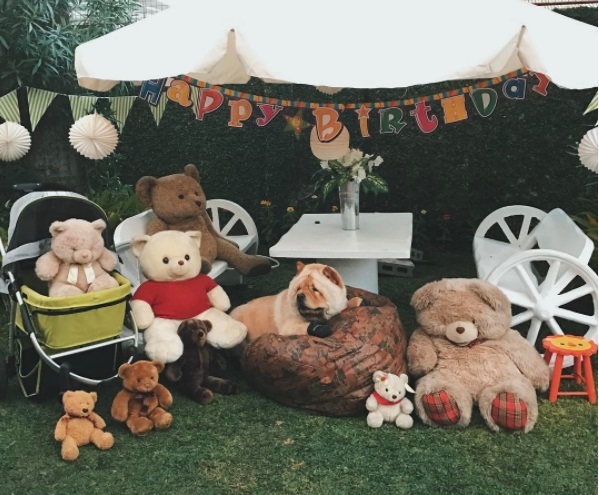 Ever seen an actual teddy bear you can hold and hug? 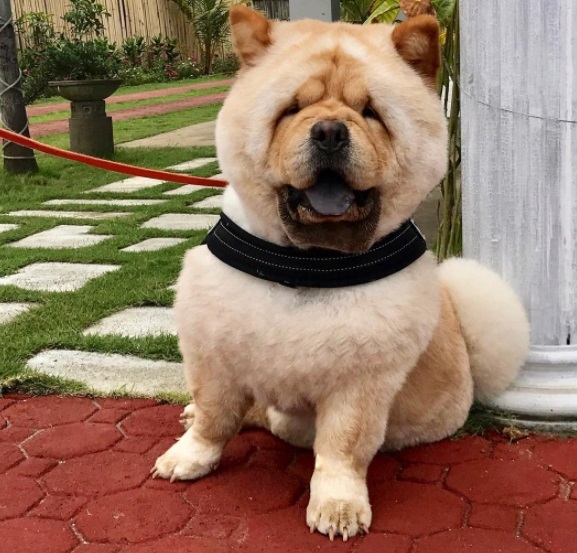 Meet Chewy the Chow! 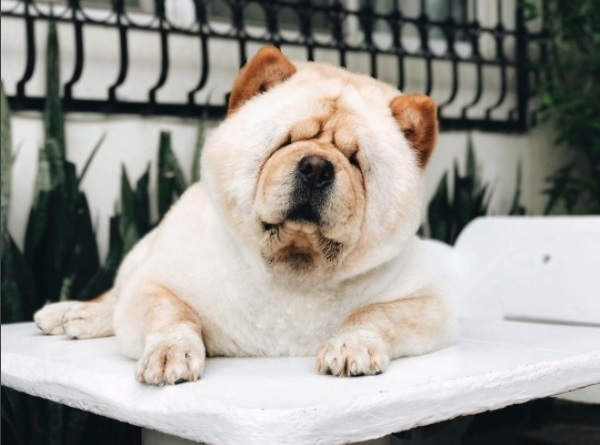 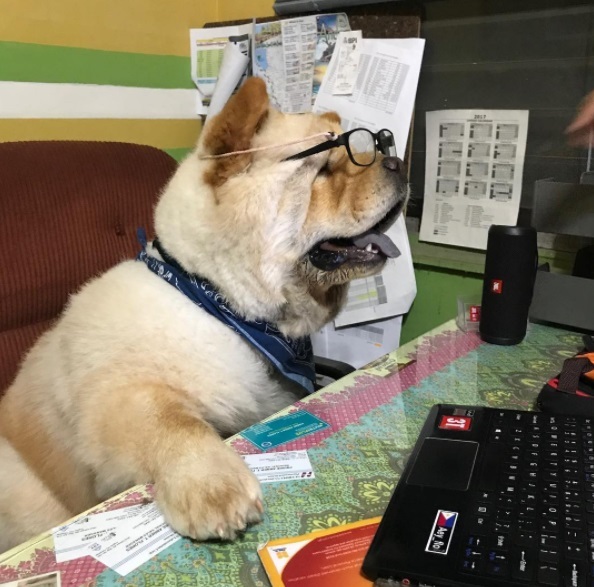 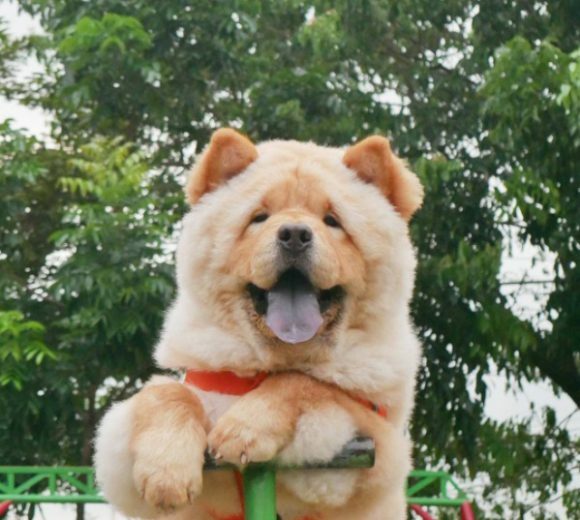 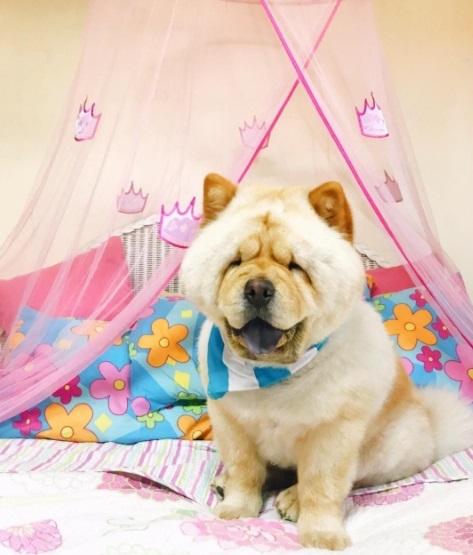 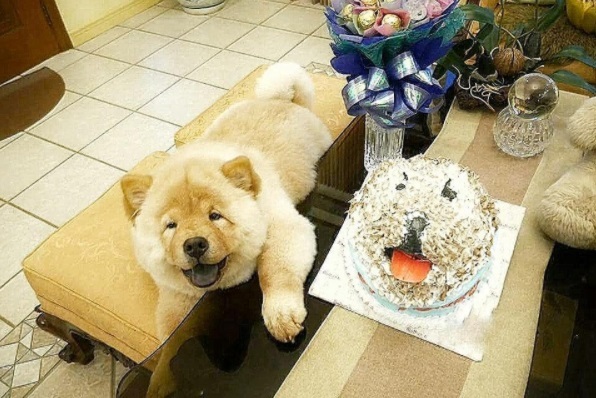 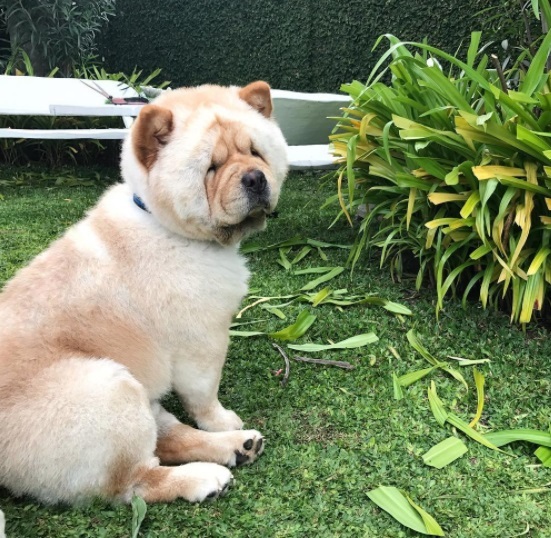 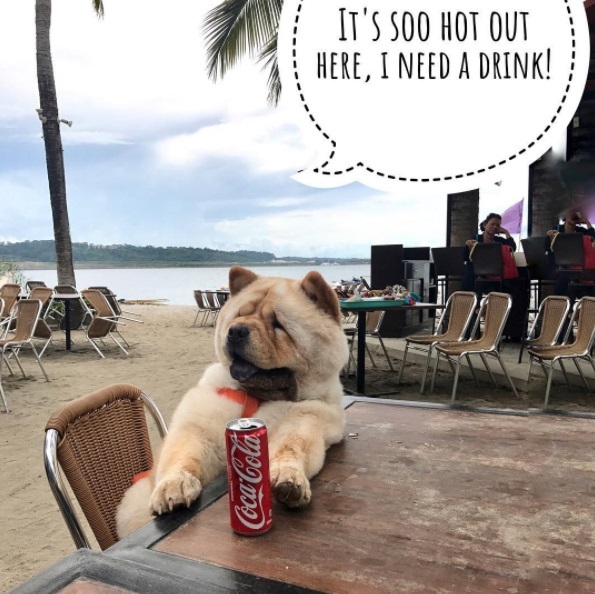 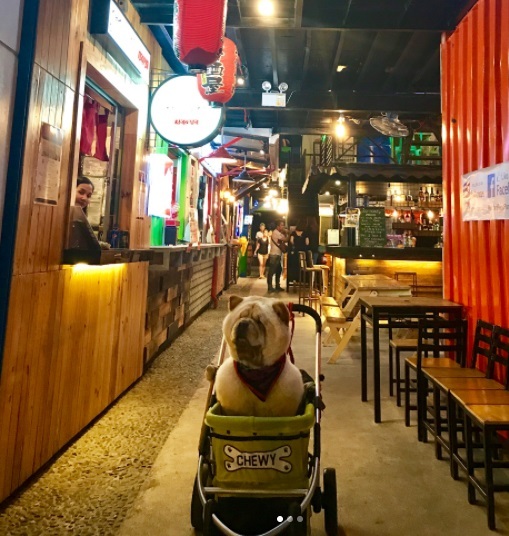 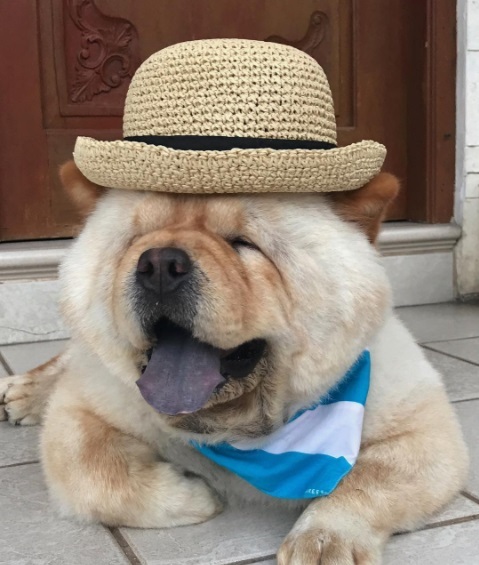 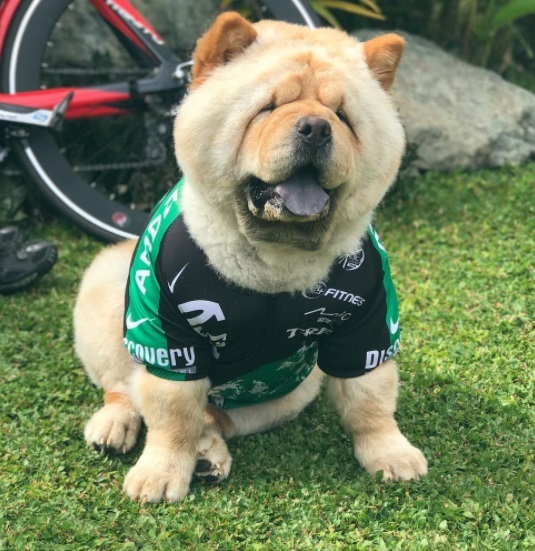 He’s a one-year old chow from the Philippines who’s starting to break the internet with his humongous cuteness. 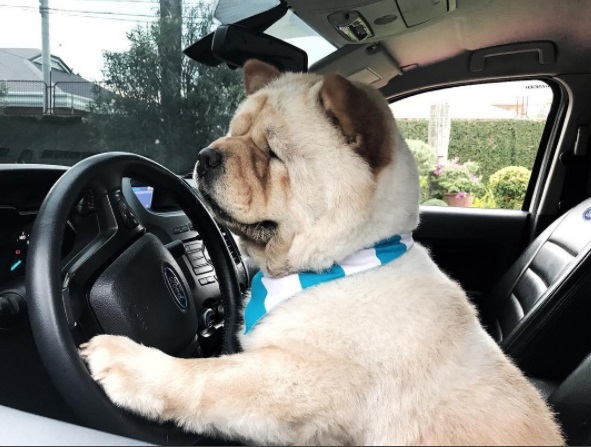 He has just over 10k followers on Instagram but his page is growing fast. 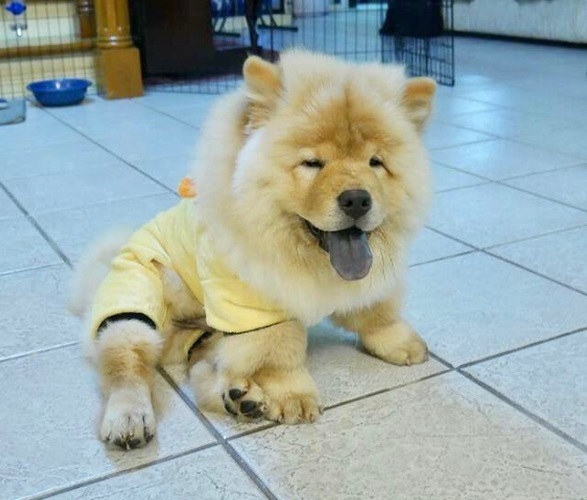 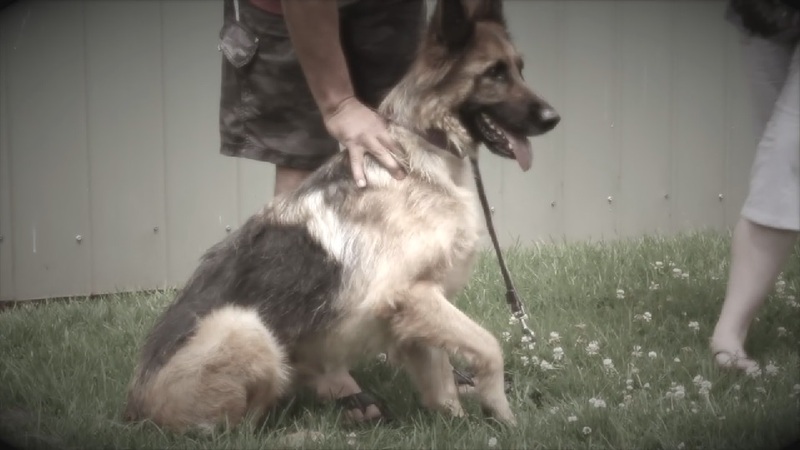 If you saw this bear dog, you couldn’t help but give him a hug! 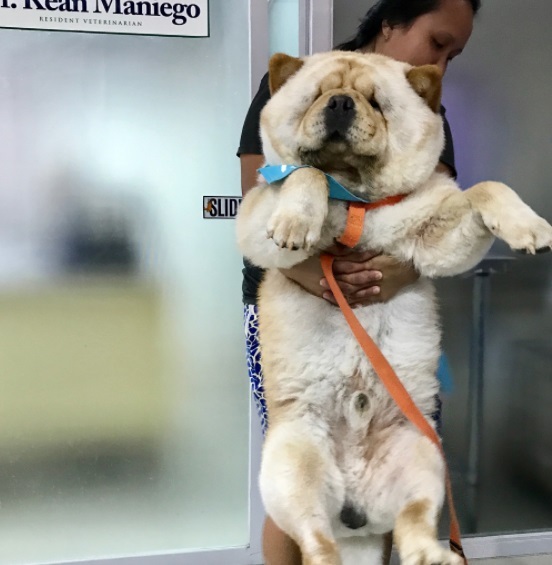 Look at his nanny who still carries him even when he’s that big. 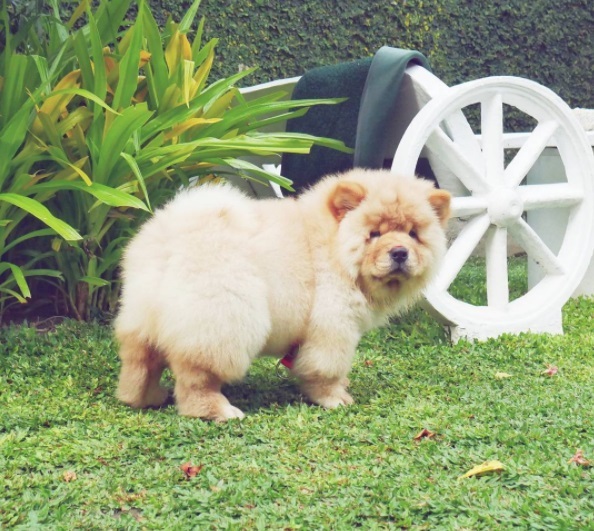 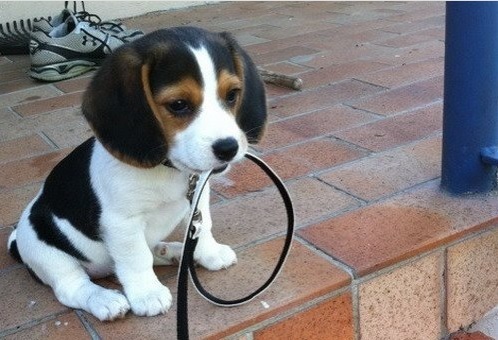 You surely can’t resist his cuteness and fluffiness just by looking at his photos. 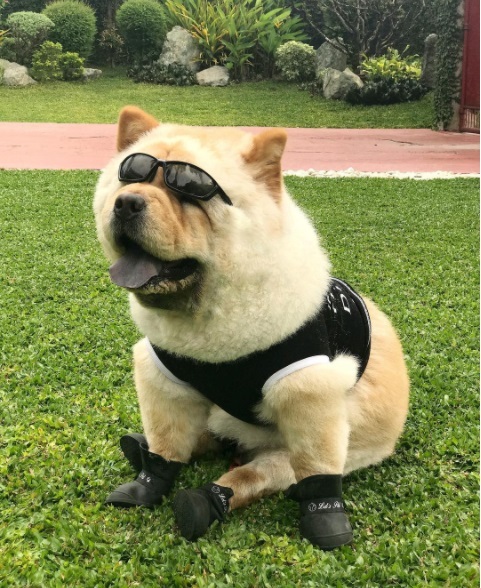 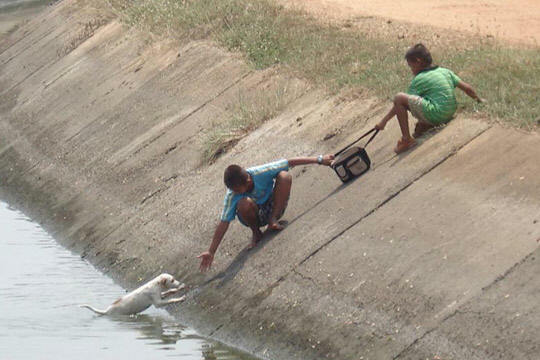 Check out his fun adorable adventures below. 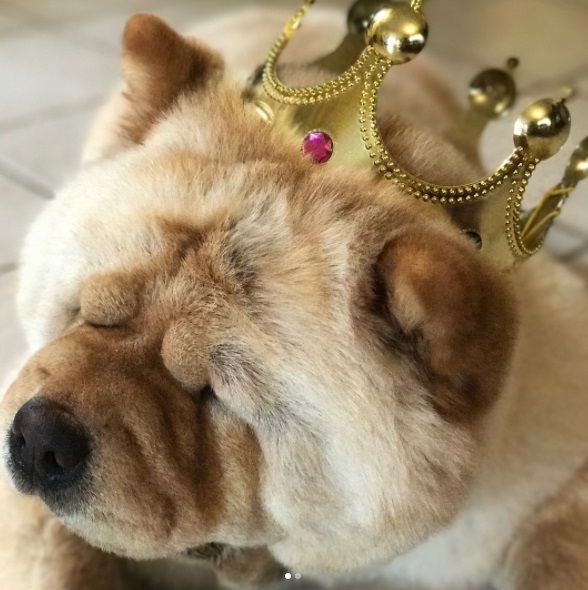 ← What Would You Do If You Woke Up To These Pets Doing The Funniest Things?